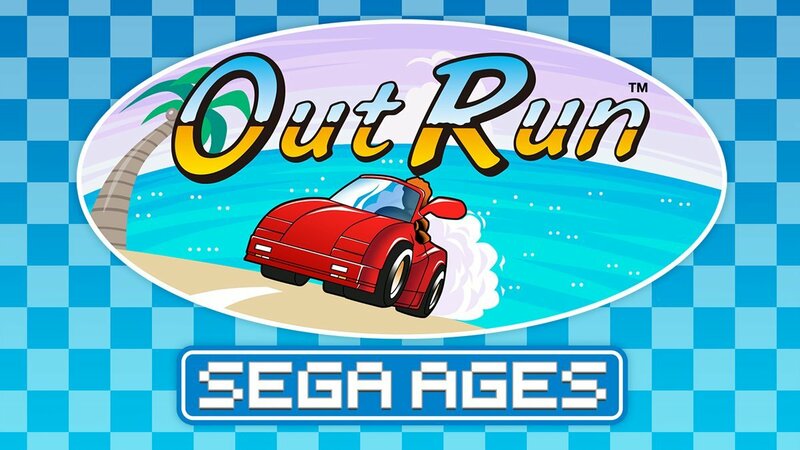 SEGA Ages fans won’t have to wait too long until the classic Out Run arrives on the Nintendo Switch. The game will be arriving over here in the west next month. 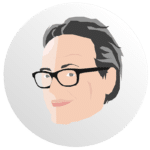 The specific date you will want to mark in your calendars is the 10th of January. 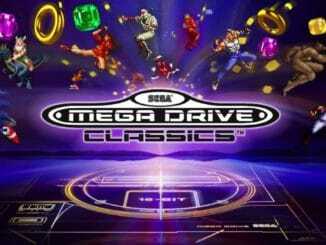 Sega Ages Out Run incarnation is the updated version of the game with more music from the Nintendo 3DS and Mega Drive versions and widescreen support. 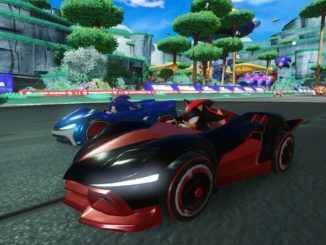 It also runs at 60fps, has motion controls, and allows you to see how good you are compared to other players via its ranking system. 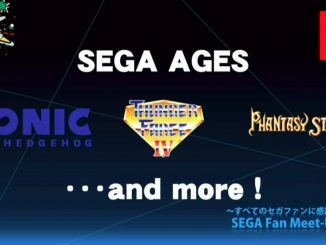 While the rest of the world will have to wait until 2019 for Sega Ages Out Run, Japan just got the game already so if you are in a rush be sure to check the Japanese eShop.